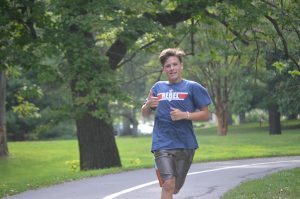 Want to improve your distance running? 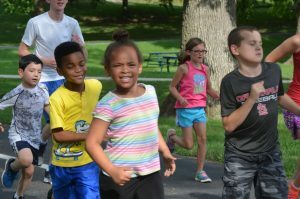 Get going with Staley Striders Cross Country! 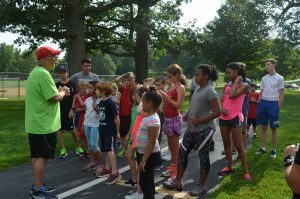 Participants may choose to run locally and/or take part in Junior Olympics meets. Athletes wishing to compete in J.O. competitions must purchase a sanction card ($10 – $12) & pay race entry fees ($5 – $6). 441627-23 6 - 18 T/W/Th Oct. 3 - Nov. 17 4 - 5 p.m.
Give this relay a try! Two people will make up the relay team, with youth, adult, and parent/child divisions. The XC course is a one-mile loop in Fairview Park. Each person will alternate miles, running two miles each for a total of 4 miles. 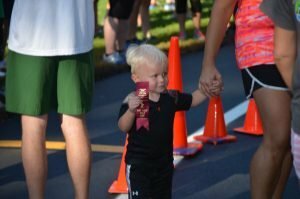 A 1/2 mile Tot Trot will precede the race. 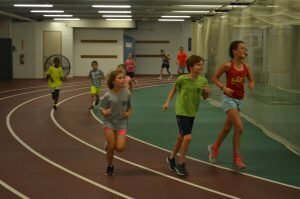 Athletes will fine tune their skills with Staley Striders Track & Field. Focus is on skills comprehension and mastery within a positive atmosphere. Tee shirts provided. 441637-17 6 - 18 T/W/Th December 5 - February 14 4:15 - 5:15 p.m.